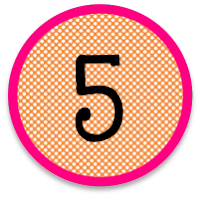 Pinkadots Elementary : Five For Friday: Busy Week: & Giveaway! Five For Friday: Busy Week: & Giveaway! 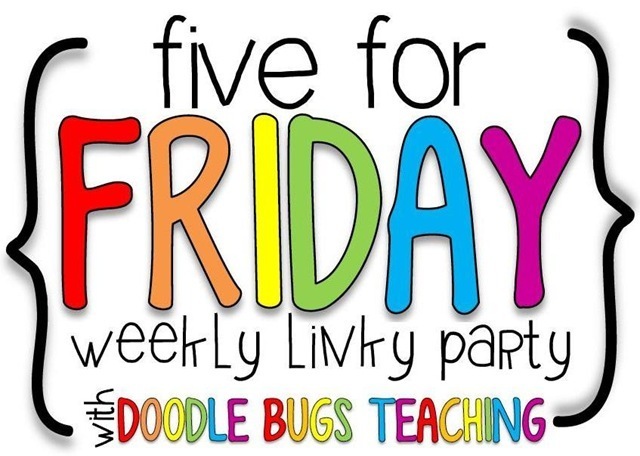 Today I am home with my two sick kids linking up with Doodle Bugs Teaching for Five for Friday! My one and three year old were up all night with sore throats and fevers. At our double doctor appointment this morning, they both tested positive for Strep! The one year old also has a sinus infection and staff infection causing a rash all over his body. Seriously??? This is what we get for the first full week of school/daycare! The doctor said it was the first case of the season for her. Yikes. So since it's nap time for the kids, I have a few minutes to link up for this fun linky. First up this week is a proud mommy moment. 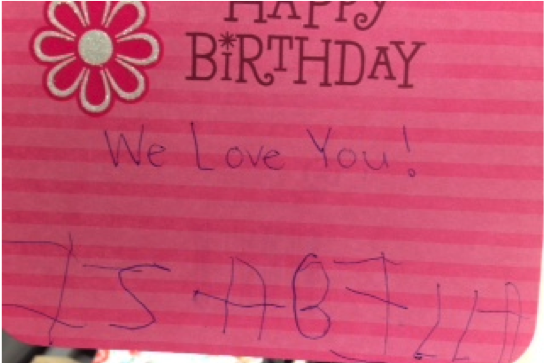 We signed a birthday card for Grandma and check out what my three year old did on her own! This was the first time she wrote her name all by herself and I was so proud of her. I mean "Isabella" is pretty tough to write for a three year old! 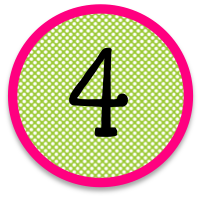 In Writing this week we worked on a super fun intro lesson to opinion writing. As a treat I brought in little packs of Skittles, Sour Patch Kids, and Chocolate Bars. The students were able to pick a type of candy to work with during the lesson. In front of them they had a blank opinion plan and a sticky note. While tasting the candy in front of them, they had to decide on their favorite color Skittle or Sour Patch Kid. If they had chocolate (my poor friends with braces) they chose their favorite type of chocolate bar. 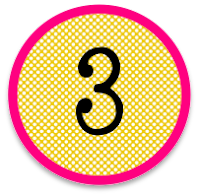 On the post it note, the students had to write two reasons to support why they liked the "yellow Skittle" or whichever they chose. 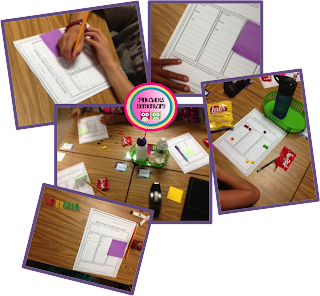 Next, they took their plan and post it to a group of students who picked the same color of the candy, so all the "Red Skittles" met together. They discussed why they liked the Red Skittle the best. Some students said it reminded them of strawberries and strawberries reminded them of summer time, the red was sweet like sugar, or just red was their favorite color. Each group worked to complete a plan together. From here, the students wrote a first draft using their opinion plan. I was so impressed with the quality of conversations in the groups, the brainstorming, and the writing. I know this was a very surface level opinion writing lesson, but it certainly grabbed their attention, allowed them to have fun while working, and showed me they were all able to choose, plan, and draft an essay! 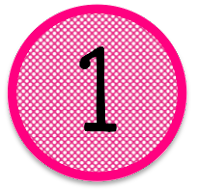 Things can only go up from here! I am getting ready for Open House next week and I came across this great sign to add to my Power Point presentation. Sometimes parents don't realize how important it is to make sure their child reads every night. 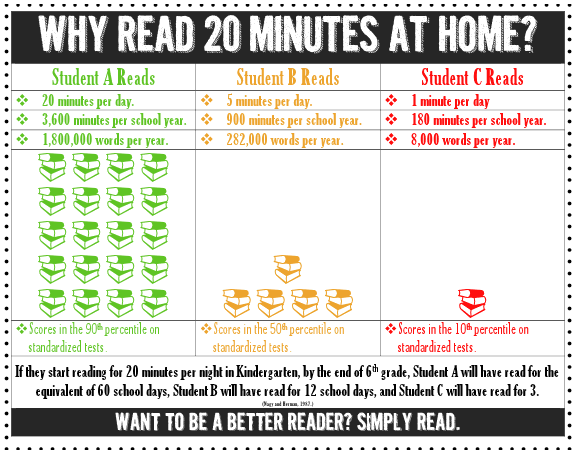 I think this will be a perfect hand out to explain the concept of reading every night. Last, but not least is one of my favorite ideas of the week. If you know us from last year, you know we wrote about using Mentor Sentences to teach grammar. Well at the awesome TpT BTS Sale, I purchased Mentor Sentences for the whole year. 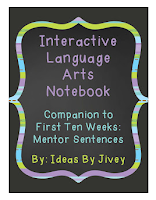 I started them this week and just in time for my BBB, Jivey, to come out with FOLDABLES to go with each week of Mentor Sentences, she is calling this new product, a Interactive Language Arts Notebook Unit. I am new to foldables this year, but absolutely LOVING them. My students LOVE cutting, gluing, and coloring. They don't even care that they have to do work in order to be able to complete the "fun stuff" in the lesson. It's actually like a light at the end of the tunnel. So Jivey came up with this new product to focus on one skill a week that is taught in the Mentor Sentence bundle. This week because it was September 11th, we read The Man Who Walked Between the Towers. First of all, that was an amazing book and brought on our September 11th talk, but the discussion this week during the Mentor Sentence time was awesome. I was so proud of what my students already knew and how they were learning from others. This week we focused on compound sentences and conjunctions. We were supposed to do the foldable for the The Man Who Walked Between the Towers, today, but I am out with sick kids. 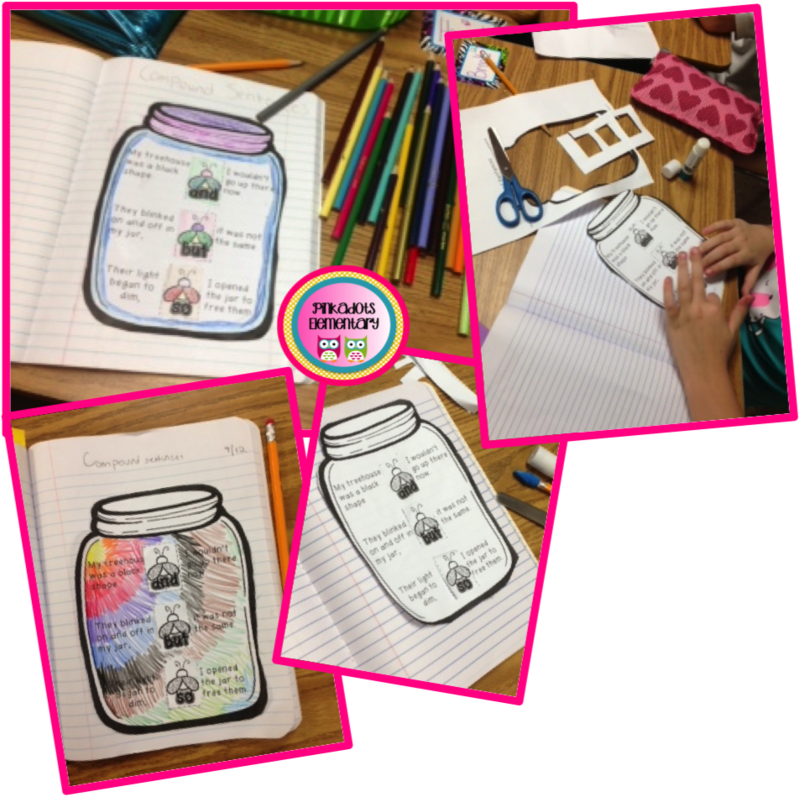 Yesterday, we did a different foldable made for Fireflies (hence the Jar with fireflies in it), but was quick and worked on compound sentences as well. I can tell my students and I are going to love working with this packet throughout the year. I know this was a long post, but I had an amazing week full of fun learning and wanted to share it all! I'll have to check out Jivey's new product. Thanks for sharing how you used some of them! 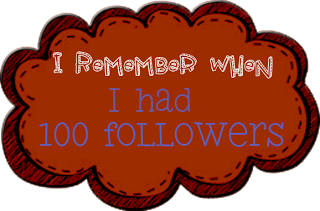 Thanks so much for helping me out with my Giveaway. You are an inspiration to us all! How sweet is Isabella??!! I want her in my 4th grade class...I can already tell! 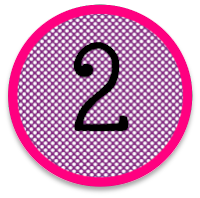 :O) What a fun week you had! I show a similar slide on my Power Point too, but I like the color graphics on yours, (mine is just stats) can you send it to me? I really love your opinion writing idea, and will definitely be adding that to my list of lessons to try! I'm always looking for new ways to motivate kids to write-- I think using candy might just be the trick! Thanks for sharing! 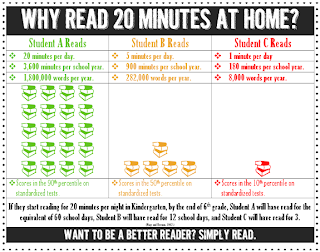 I am interested in the Why We Should Read for 20 Minutes.. Do you have the link on where it came from? I like the way it sums up the information so neatly in 1 spot. I have seen the same thing in other ways, but I am impressed with how this one looks! Thanks in advance. I love your opinion writing activity - and everyone loves a lesson that includes food. I have 5 students with food allergies in my class this year and I diabetic student - it makes anything with food super tricky - very jealous of your lesson! Looks like a great week! So glad you were able to use the foldables! :) :) Thanks for the shout-out!